December 9, 2018, at Lambeau the Packers, snapped their three-game losing streak with a win over Atlanta. With the temperature at kickoff in the high twenties, I didn’t consider it a cold snap by any means. Hometown fans were ecstatic to watch #whitewaterjesus, aka Jake Kumerow, achieve his highest snap count to date, and all fans were delighted that the Ariens Hill in Titletown finally opened for the first time this season and was open four hours before kickoff on game day. I was surprised to learn the Ariens Hill will be open Christmas Eve, Christmas Day, New Year’s Eve and New Year’s Day, and game day single trips are $7.00 each. I am setting $7.00 aside now for my visit to Titletown December 30th. Make sure you get a good photo or video the first time down because it’s a 78 step climb back to the top of Ariens Hill. A video post of your ride on Snapchat would be Snapchat gold. 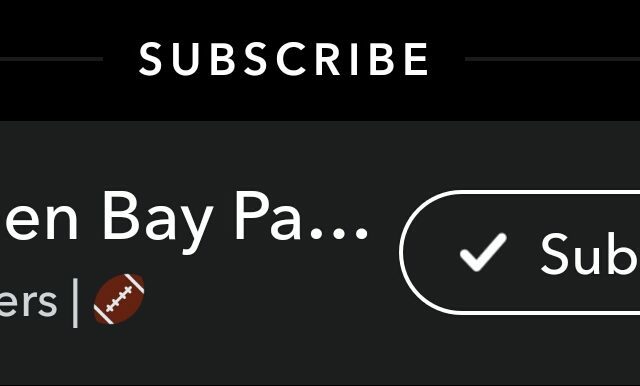 Speaking of Snapchat, subscribing to the Packers via Snapchat provides pretty fun access game day and otherwise. 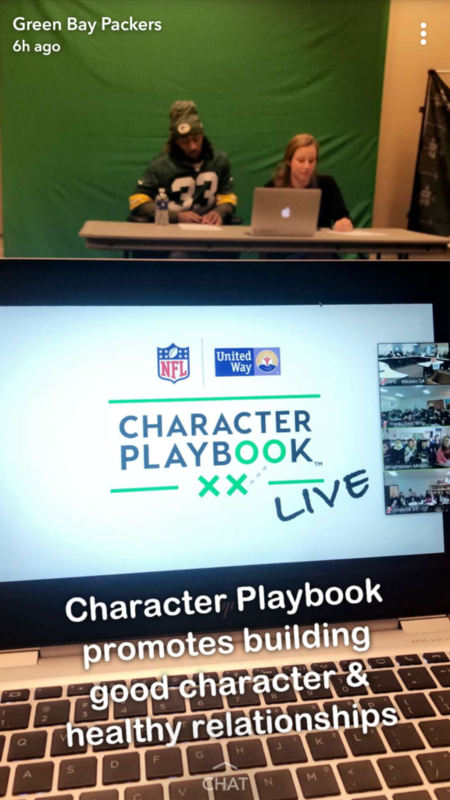 Just yesterday I watched Aaron Jones live Skype with a group of kids participating in the NFL’s Character Playbook which is a partnership with United Way focused on youth character development. Each of the past four Mondays I was also able to watch players sign autographs in the Lambeau Field Atrium to raise money for the Salvation Army’s Red Kettle campaign. As a reminder, December 17th is the last date for autographs in exchange for a minimum $50 donation, and Aaron Rogers has agreed to match all donations up to $50,000. Do you think that’s what Lucas Patrick said when he snapped on Brian Poole? Be honest, how many times did you re-watch that play? At this point the only thing guaranteed the rest of the week and Sunday versus the Bears at Soldier Field is it’ll be snippy. A 13x World Champion vibe always, say it with me – Redskins Lose 1, Eagles Lose 1, Panthers Lose 1, Vikings Lose 2. Go Pack Go! This entry was posted in Packers 2018-2019 Season, Sarah Szejn and tagged #whitewaterjesus, Aaron Jones, Ariens Hill, Christmas, Christmas Eve, December, Green Bay Packers, Jake Kumerow, Lambeau Field Atrium, New Year's Eve, NFL's Character Playbook, Skype, Snapcchat, Snapchat gold, Titletown, United Way. Bookmark the permalink.